A new production of the beloved musical “Annie” is filling its titular role. 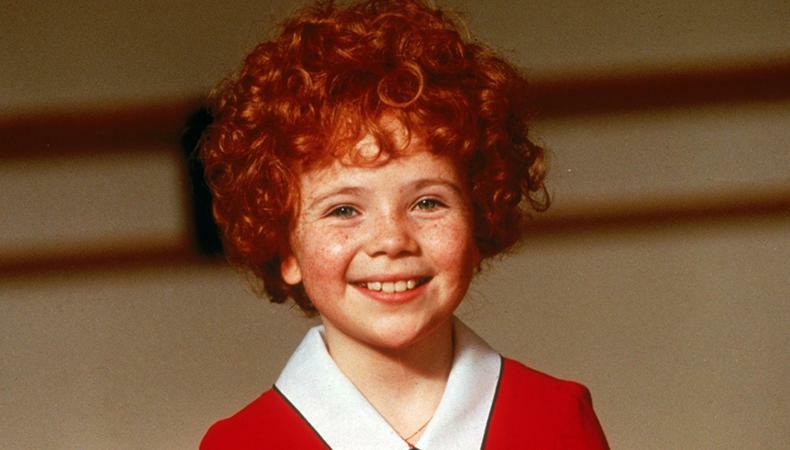 Annie is a role for young female talent, aged 9–13, with a high belt singing voice. The complex character is a tough and streetwise orphan. Rehearsals begin July 8 and the show will run from July 23–28 in Raleigh, North Carolina. Talent will be paid a minimum of $784 per week under an Equity LOA Contract. An Equity Principal Audition is scheduled for March 4 in New York City. Apply here! The premiere of a new play by Keith Huff, the Emmy-nominated writer of “Mad Men,” is filling lead roles. The production is casting African American or mixed race female talent, aged 6–10, to play the biracial Katie, who is lost from her parents. Adult roles are also available in the production. Rehearsals begin on Feb. 18, and the show runs from March 22–April 13 in New York City. Talent will be paid a $500 stipend under an Equity Showcase–NY Code contract. Apply here! A music video for an unsigned band’s song “Witch Hat” follows the main character’s adventures, real or make-believe, after she receives a wand and a witch hat as a birthday gift. The team is casting Latina talent, aged 8–12, for the role of a young girl. The production will also consider African American and ethnically ambiguous talent for the role. Shooting is scheduled for Feb. 9 in New York City. Talent will be paid $400 per day, with meals and transportation provided. Parental supervision on set is required. Apply here!